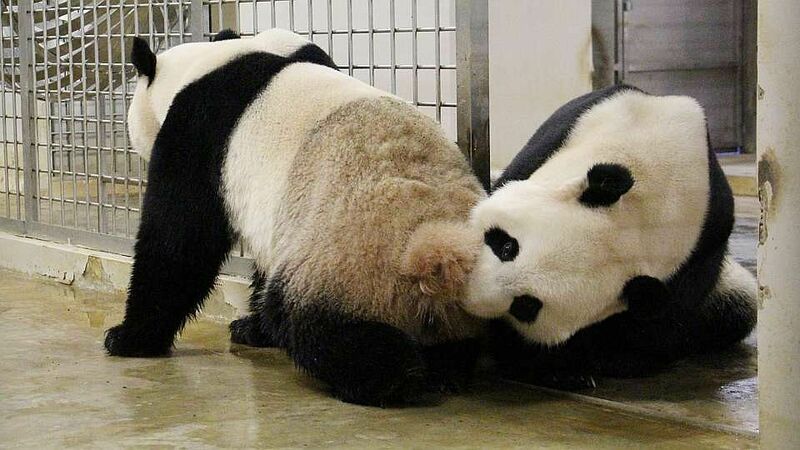 SINGAPORE - Pandas Kai Kai and Jia Jia have attempted to mate for the first time, said the Wildlife Reserves Singapore (WRS) on Tuesday. 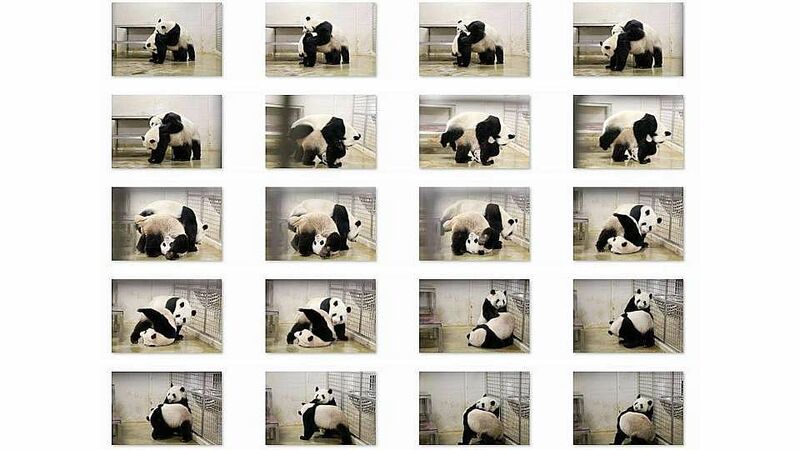 The company, which manages River Safari and other wildlife attractions here, released a collage of 20 photos showing the pandas' attempt. Although the 40-minute session on April 17 did not appear to be successful - which is typical for first-time breeders as they may not know how to mate - it was still a cause for jubilation for caretakers at River Safari as the critically endangered bears are notoriously difficult to breed. It was not clear how the pandas would react in an equatorial climate, as their mating instincts are brought on by "hormonal changes in response to seasonal variations", WRS said in a statement. The River Safari's keepers and vets have employed a number of measures since last November to put them in an amorous mood. 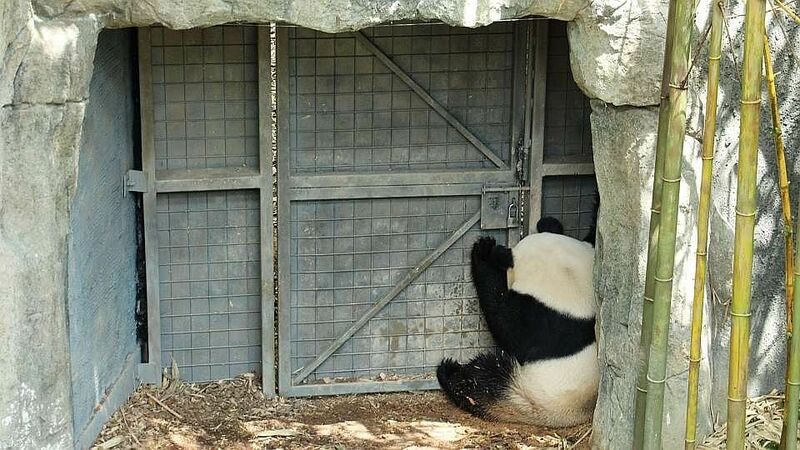 These included varying the daylight hours and temperature in the panda exhibit to simulate the transition from winter to spring in the pandas' home in Sichuan, China, WRS said. Dr Cheng Wen-Haur, Chief Life Sciences Officer, Wildlife Reserves Singapore, said: "The latest development with Kai Kai and Jia Jia spells exciting times for panda researchers. They are the first pair of giant pandas to live so close to the equator, and we have shown that we can provide the right conditions to elicit mating behaviours." 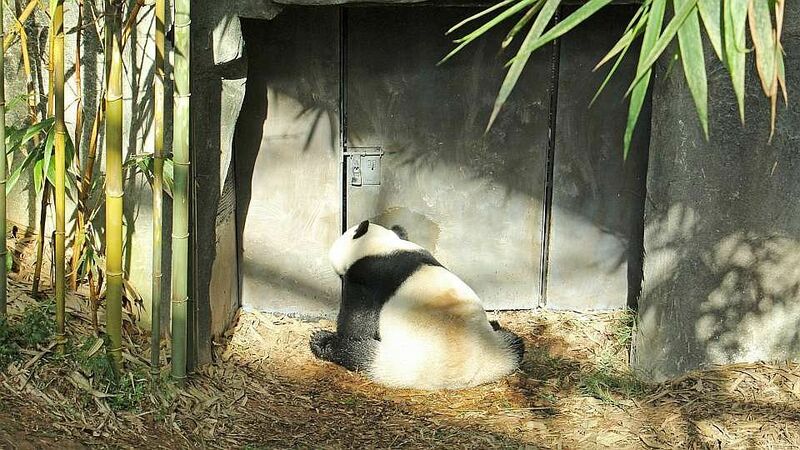 After their first natural but unsuccessful mating session last Thursday (April 17), River Safari carried out artificial insemination to increase Jia Jia's chances of conceiving. 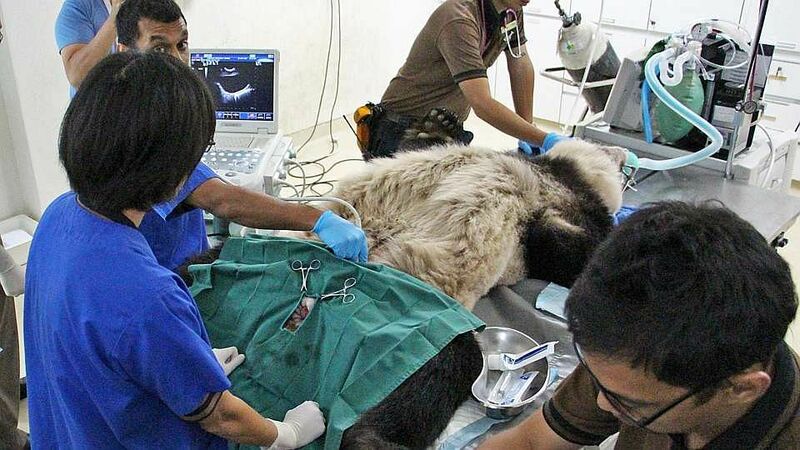 Dr Serena Oh, Assistant Director of Veterinary Services, Wildlife Reserves Singapore, said: "Panda reproduction is a notoriously complex process, with females ovulating once a year, in which they are fertile for only 24 to 36 hours. 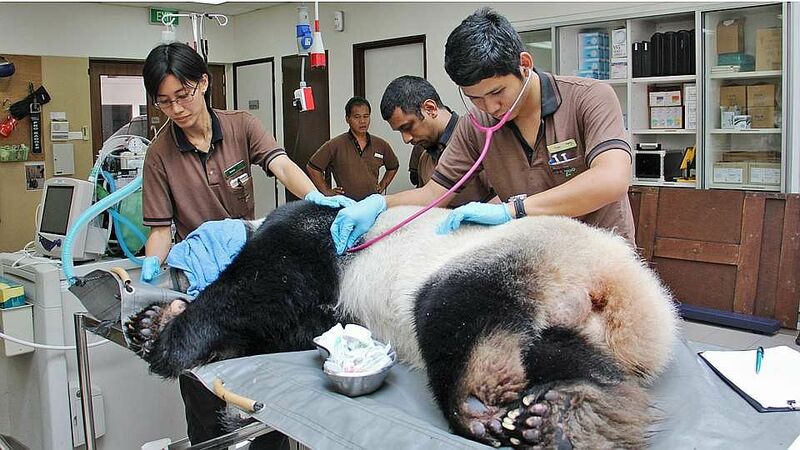 Jia Jia's hormones started falling on Friday and we needed to move quickly to artificial insemination due to the short window when female pandas are able to conceive." The caretakers and vets will be monitoring her to determine if she is pregnant. 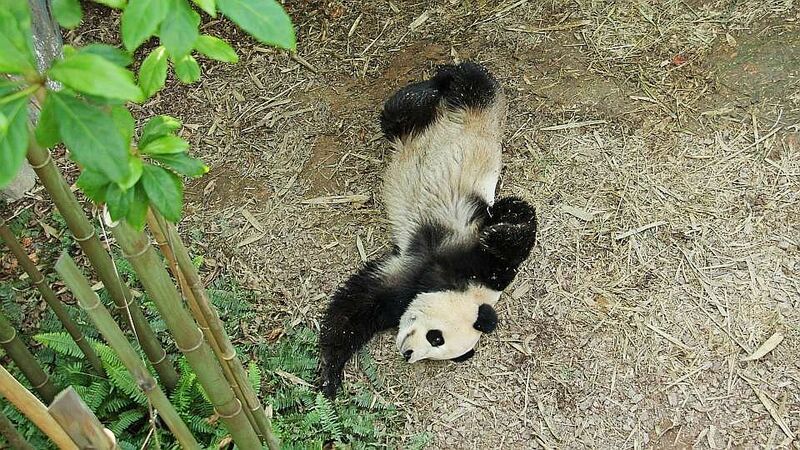 The gestation period for a panda is typically five months. When asked whether any offspring would belong to Singapore or China, a WRS spokesman said: "As part of the original agreement with China Wildlife Conservation Association, we will be sending the cubs back to China when they are two years old." He added that this is in line with WRS' commitment to the conservation of endangered species.